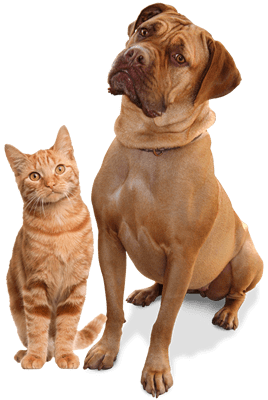 Contact your veterinarian, who will perform a thorough physical examination and may determine that additional diagnostic tests are warranted. Offer adequate pasture and/or free-choice hay and grain. 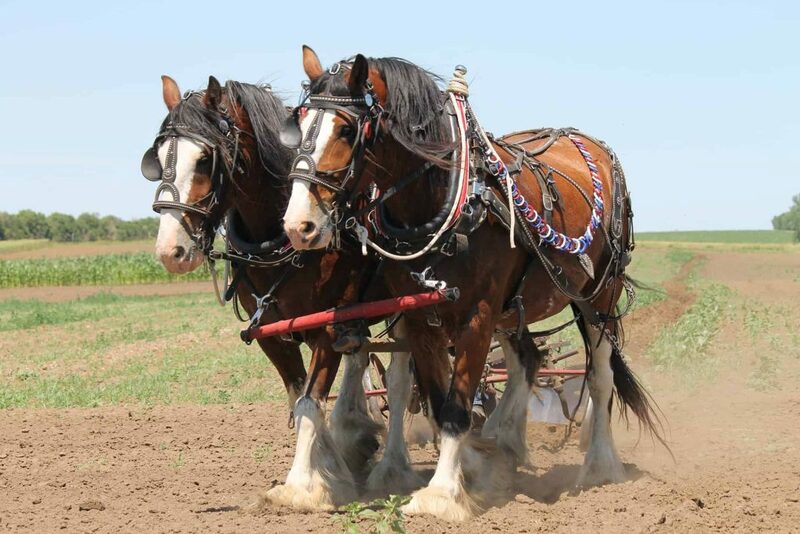 Many horses maintain good health for many years and can live 30 or 40 years. However, sometimes horses rapidly lose weight and body condition, despite excellent management and a sufficient quantity of food . If your horse suddenly appears to have lost weight, it is important to assess your horse’s health and any management changes that may have occurred. It is also vital to schedule an appointment with your veterinarian for a thorough physical examination. He or she may determine that additional diagnostic tests, such as blood tests, are needed to evaluate your horse’s health. Horses can lose weight because of dental problems or diseases such as stomach ulcers, pneumonia, or tumors (cancer). 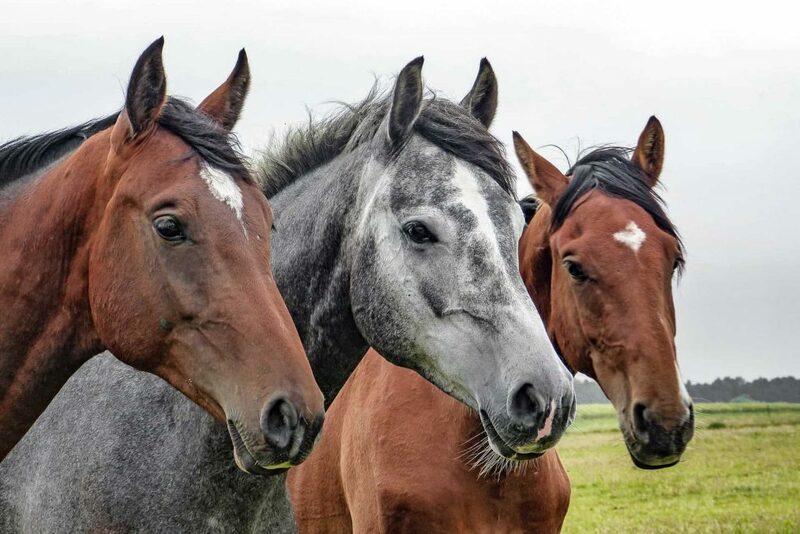 Although cancer (neoplasia) is not common in horses, horses occasionally develop a local or generalized form and horses can be affected at any age. Horses can develop various types of tumors (for example, lymphosarcoma, squamous cell carcinoma, and melanoma). 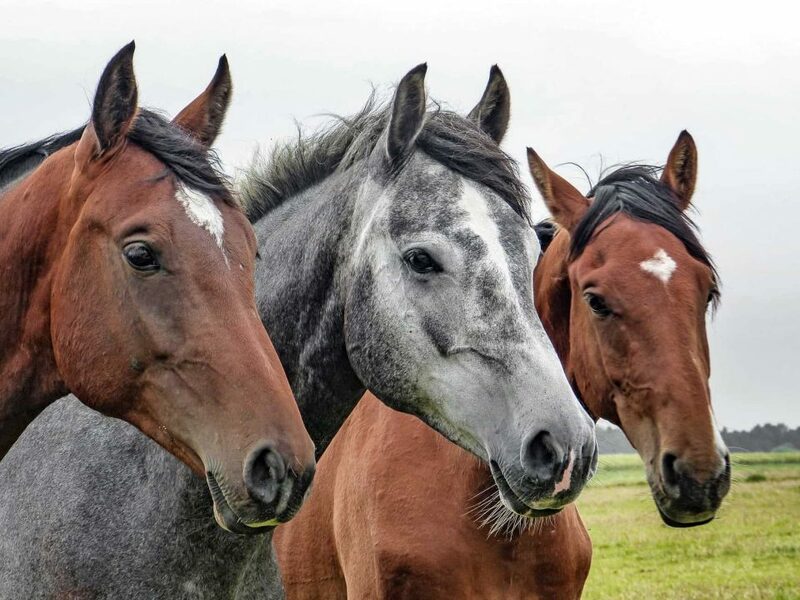 Because many types of tumors are internal and horses have large abdomens that can obscure new growths, it may take awhile before the disease is discovered. While changes in your horse’s behavior (such as depression or lack of energy) may be an early sign of disease, rapid weight loss is often the first noticeable sign that something is wrong with your horse. Reevaluate your feeding and management program to ensure that your horse is being offered enough food daily. 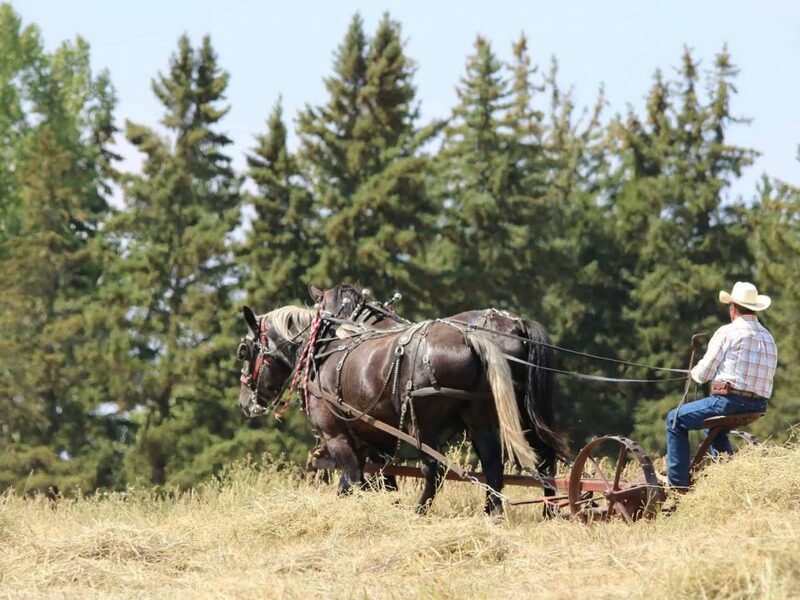 Has the amount or quality of pasture, hay, or feed changed? Has a change in the herd hierarchy limited your horse’s access to food? Has the deworming program changed? Are new horses sharing the pasture? 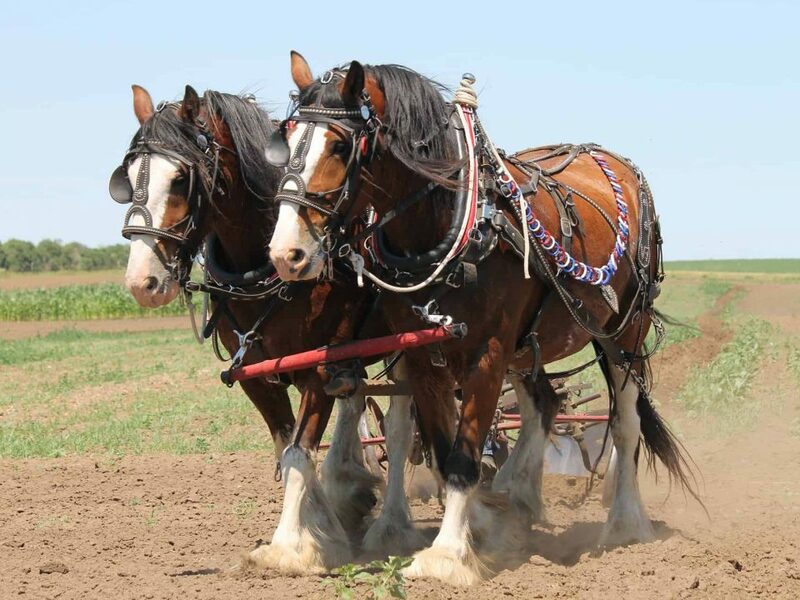 Even if there have been changes in your horse’s feeding and management program, it is still important to have your horse evaluated by your veterinarian, who can perform additional diagnostic testing, if needed. Certain tumors can be successfully treated if detected early. For example, small melanomas often develop around the rectal area of gray horses. If these melanomas grow too large, they may impede defecation; fortunately, removal of these tumors when they are small can cure this type of cancer. Some veterinary hospitals have programs that treat cancer in horses, so it is important to ask your veterinarian about available options. You should evaluate your horse’s body condition and health frequently. 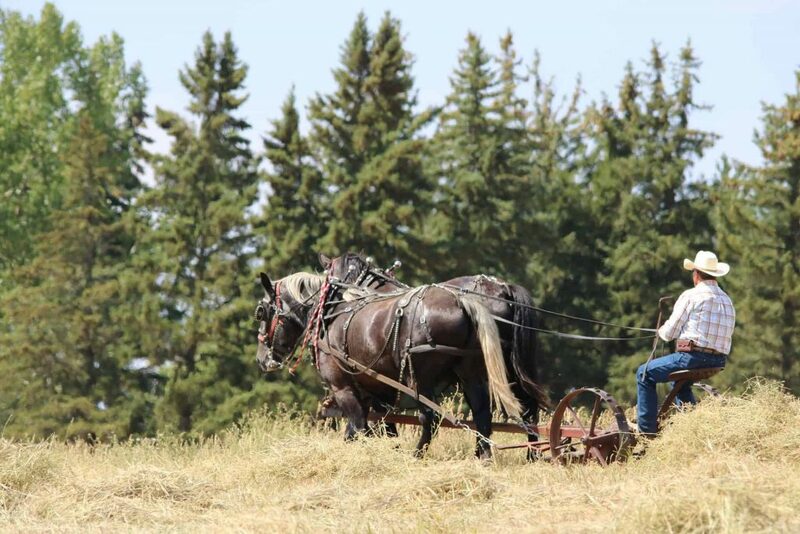 Providing adequate pasture and free-choice, high-quality hay and/or grain is imperative to maintaining your horse at optimal health. Having your veterinarian perform regular physical examinations on your horse can help to detect health problems when they first begin and are usually more treatable. If you notice any changes, such as rapid weight loss, contact your veterinarian. Changes in your horse’s body condition may indicate an underlying disease, such as cancer, and early detection and treatment are important.